Yep that’s right. 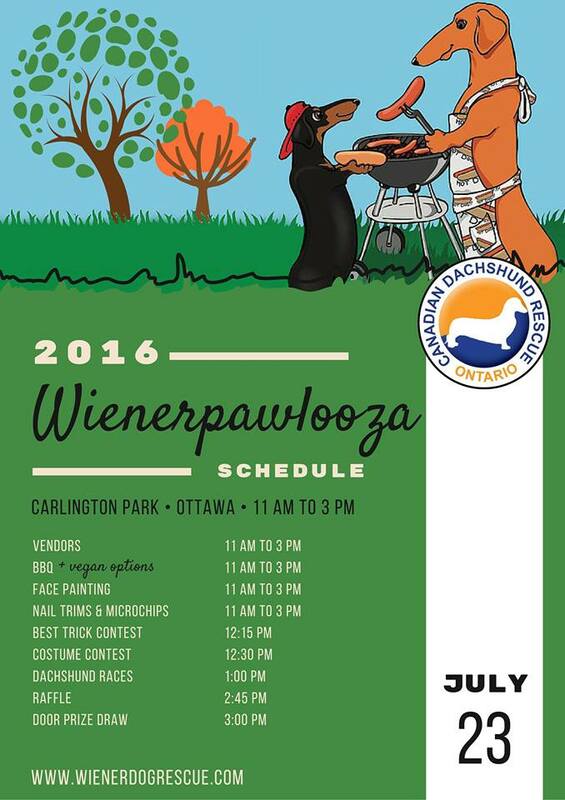 The annual Wiener Dog Festival, Wienerpawlooza, is back for the 2016 edition. 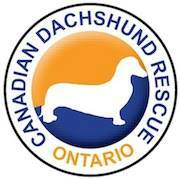 Tomorrow, July 23, starting at 11am the Canadian Dachshund Rescue Ontario will be hosting a wienerific event to help raise money for these lovable dogs. Held at Carlington Park in the west end, this day has plenty of things to do. There are vendors and a bbq, as well as a costume parade, and wiener races. Yes, wiener races! If you want to see some clips of the races last year check them out after the schedule.